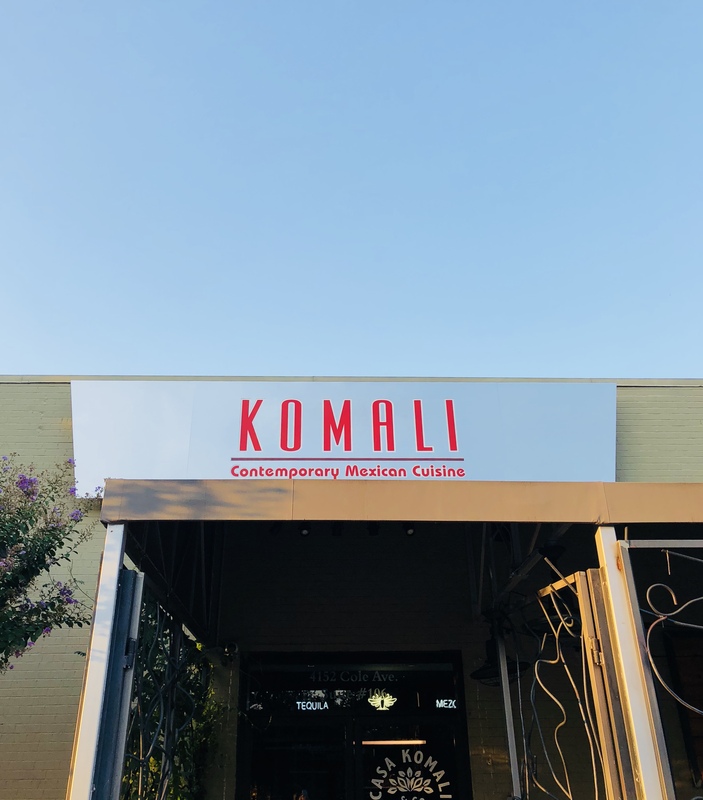 Whether you’ve never been, haven’t been in a while or are a regular, you are in for a treat at Casa Komali! A recent facelift and revamping of the space has turned this Fitzhugh Avenue favorite into a whole new experience for all. 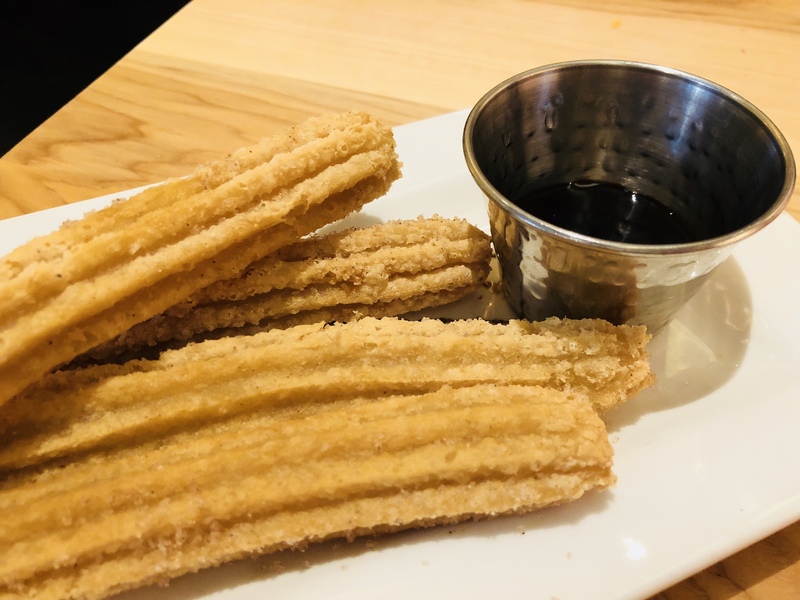 The addition of a coffee and breakfast bites bar in the front of the restaurant, allows customers to come and go with easy as if at any other coffee shop in town. The spacious seating area and ample parking surely help, too! Don’t worry though, the same Mexican food that we all know and love is still available in their main dining area. 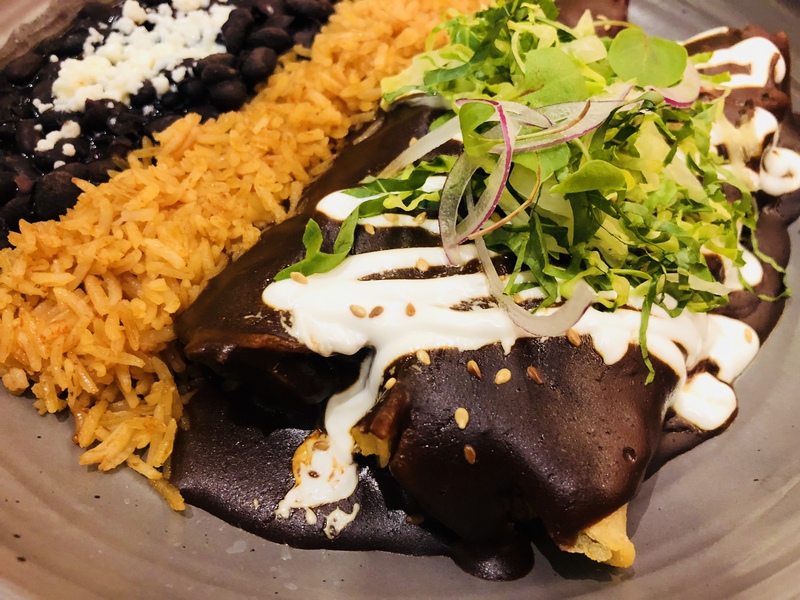 With a killer happy hour, an amazing brunch and fresh food that will have you coming back again and again, it’s no wonder Casa Komali is a favorite of ours. 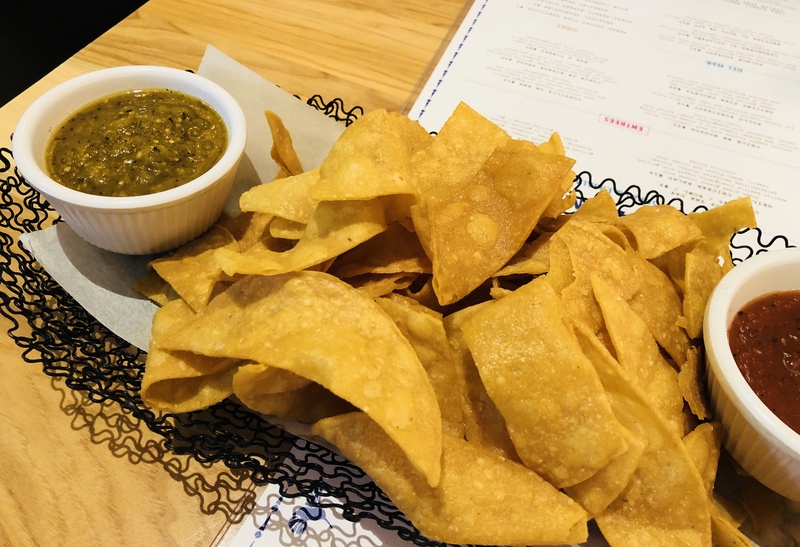 So, we totally realize that Casa Komali’s Chips & Salsa Duo aren’t something that you have to order but they are BY FAR the best chips in town so we just had to show them off, too! We sure are just writing this recap! As mentioned earlier, Casa Komali has a fabulous Happy Hour that runs from Monday to Friday from 3pm to 7pm and Saturday through Sunday from 2pm to 6pm. 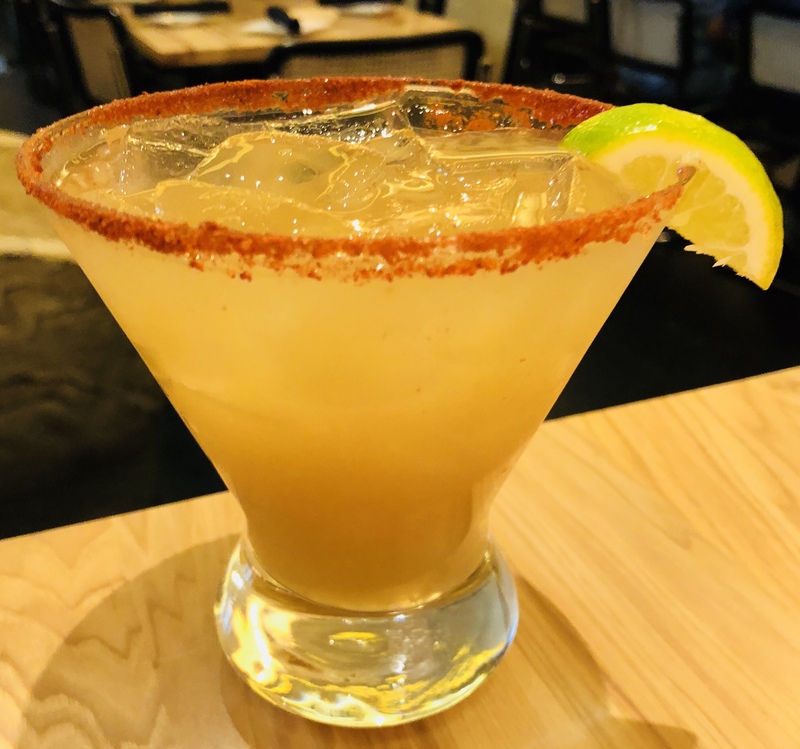 Yes, you read that correctly, Casa Komali has happy hour EVERY DAY! 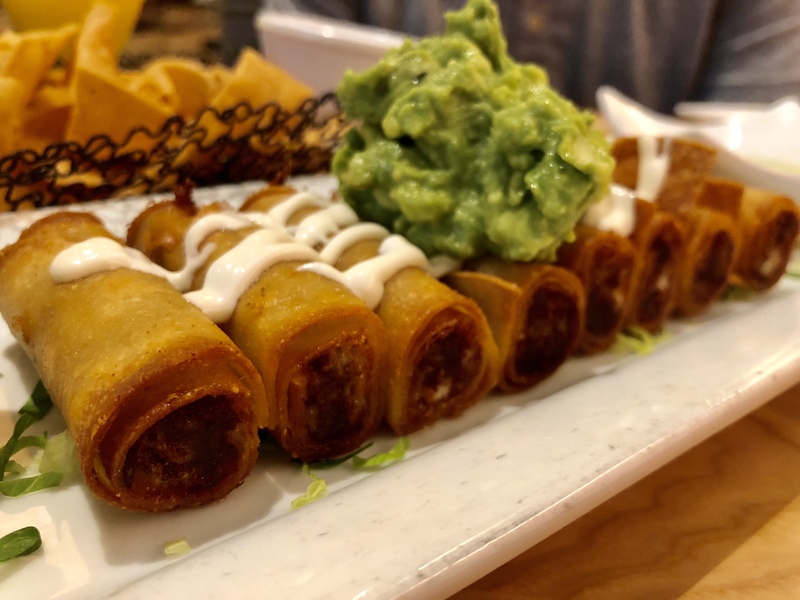 With $5 Beer, Wine, Margaritas and Well Drinks plus half off all appetizers, it’s time to clear your calendar and gather some friends to join you at Casa Komali. Not into the happy hour scene? 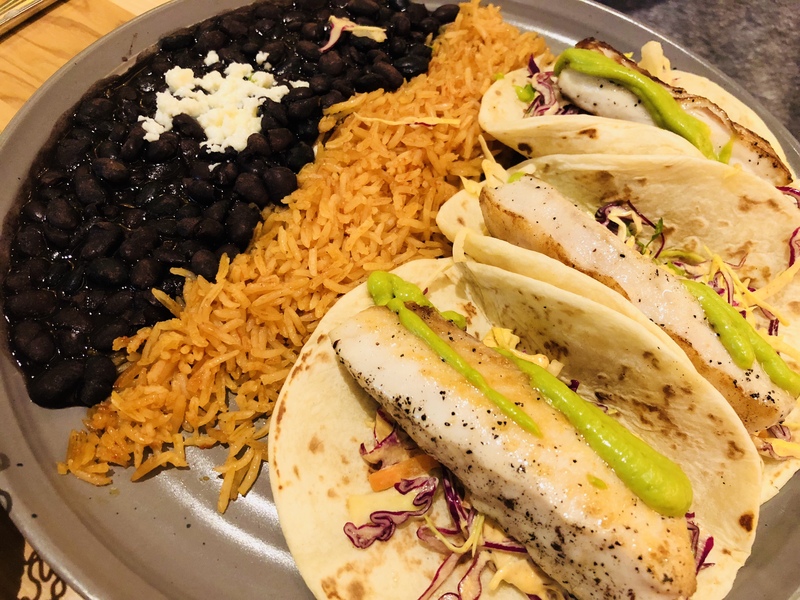 Visit Casa Komali for Taco Tuesday each and every week from 11am-9pm with $2.50 tacos and happy hour pricing on drinks!